The state of Star Wars video games is not a pretty sight as we head into 2019. 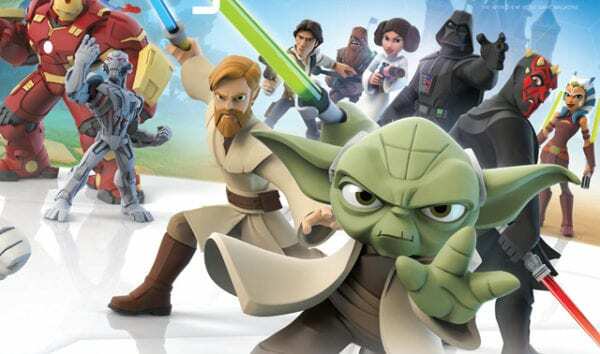 Since Disney bought Lucasfilm from George Lucas, there have only been two console games based on the famous property that are independent of other franchises such as LEGO or Disney Infinity. Alongside these there have been a number of mobile games, which have launched to varying degrees of success. Perhaps even more shockingly, out of all of this, only two of them operate as canon with that being Star Wars: Uprising and Star Wars Battlefront 2. It’s a dismal turnout from EA which has garnered a lot of criticism recently, including from the writer of Rogue One. 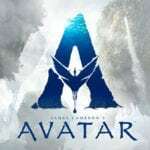 Screenwriter Gary Whitta called out the gaming studio for its improper use of the franchise, which he remarked has been an embarrassment and has produced very little in the five years it has already had, out of a ten year contract. Disney really need to reassess its partnership with EA, who keeps buying up and shutting down studios, moving Star Wars projects between each one without ever completing something meaningful. The heyday of Star Wars games should not have been before the Disney merger, as you’d imagine that much more time, money and effort would be poured in by the House of Mouse once they start treating it as a jewel in their industry crown. There are a few options as to how the state of Star Wars gaming can be addressed and throughout this article I will outline some of these. The first option is to sit EA down and tell them that they’re blowing it. That there needs to be a drastic improvement in terms of output and quality. 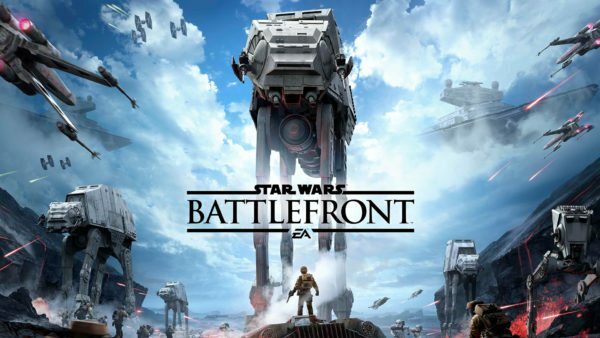 It’s been recently reported that the latest game cancellation was so that EA can focus on a single game they can push out quickly in order to coincide with other Star Wars projects. This is probably a mistake. Instead, the one to focus on is one that’s already in development and has shown a lot of promise. 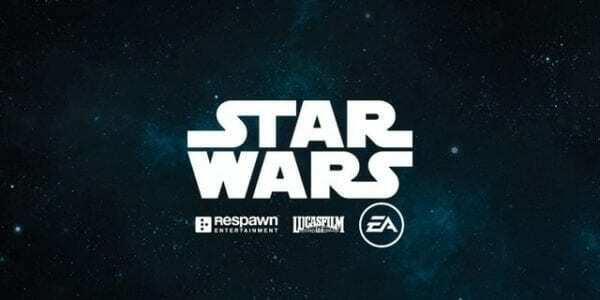 Respawn is currently working on Star Wars Jedi: Fallen Order. The game is set between Revenge of the Sith and A New Hope and seems to be focused on the last remaining Jedi as they come to terms with the aftermath of Order 66. This is an interesting period in Star Wars history and one that could produce a dark and gritty story. Respawn is a great studio, having been responsible for the much loved Titanfall games. It’s also important to note that since the game has been in development for some time, the projected release date right now is late 2019. Strapping some rockets to this idea and watching it fly is the right move for EA if they wish to hold on to the licence. Focusing on this game, getting quality feedback from it and then moving on to the next one is the best way to get at least one good project from this. Right now nothing is being produced; focusing on one title may still be slow but at least it favours quality over quantity and maintains a level of production that isn’t being observed right now. All the options from here on out involve removing the IP from EA, which I think many would agree is probably a good move. Whilst I don’t know the ins and outs of the contract that has be signed, there’s probably a way in which Disney can terminate their working deal and move on to someone else. This would be a smart move as Disney could gain more momentum than they would have done within the last five years left on the EA contract. There are multiple options that Disney could turn to in order to get the ball rolling again. Whilst there are some quality studios at the moment, it may even want to turn to someone like Microsoft Studios and go exclusive with the games, although that is probably not the best solution. Ubisoft may be another big choice, although all of the options, much like EA, could be limited in terms of creativity and turnover. With so many other titles on their resumes there might not be enough resources to focus on the output needed for a franchise like Star Wars. That’s why the next suggestion may actually add something extra to the discussion. The third option is to licence out the brand when Disney see fit. This is the sort of move that they are currently taking with the Marvel brand and whilst things are only just getting going it’s clearly been a success with the critical and commercial hit that was Insomniac’s Spider-Man on PS4. Taking the creative pitches of various studios and choosing a handful could provide fans with a variety of different types of games in many different styles. The pressure wouldn’t be on one studio, there’d be more output and most importantly there would actually be a choice of what kind of Star Wars game you would want to play. This is how the licence operated before and could be a good move as long as Disney maintains some kind of quality control over the games that are put out and remains vigilant as to what’s being created. The final option for Disney and one that’s probably been discussed internally, is to set up their own game development studio. With the firm grip that they already have over the entertainment industry it’s surprising that Disney hasn’t tried to push a further presence in the gaming world. However, with the number of properties about to jump into Disney’s hands with the Fox acquisition, as well as the strength of IPs such as Star Wars, Pirates of the Caribbean and Indiana Jones for gaming purposes it could be that the movie studio finally creates a fully functioning gaming division, which is much more dedicated to console games especially, in comparison to Disney Interactive, which works as a mainly online gaming studio. The creation of such a studio would mean, much like Disney does with its movie divisions such as Pixar or Marvel, that it could hire the best people for the job, have full control over any projects being developed, and most importantly maintain everything under the one roof, which would make things such as consistent storytelling alongside the Lucasfilm Story Group to be much easier.